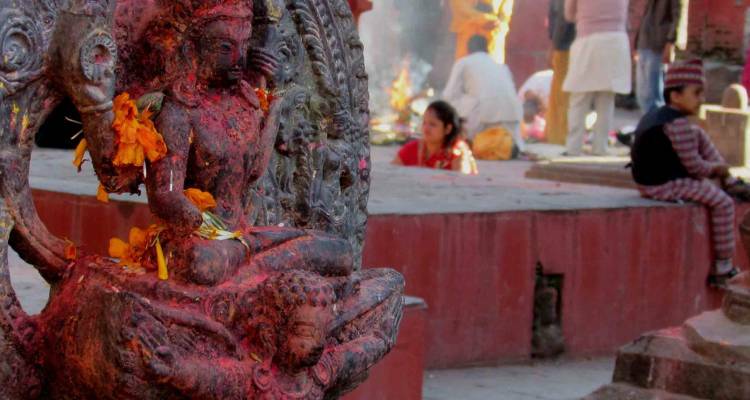 Kathmandu city is known as the city of temples and a living museum. Once a trading hub for Tibetans and Nepalese, it is also a religious site for Hindu and Buddhist people. The history of Kathmandu city is undated but goes the written script found in Changu Narayan temple on 3rd Century and the Stupas built when King Ashoka visited Kathmandu valley. 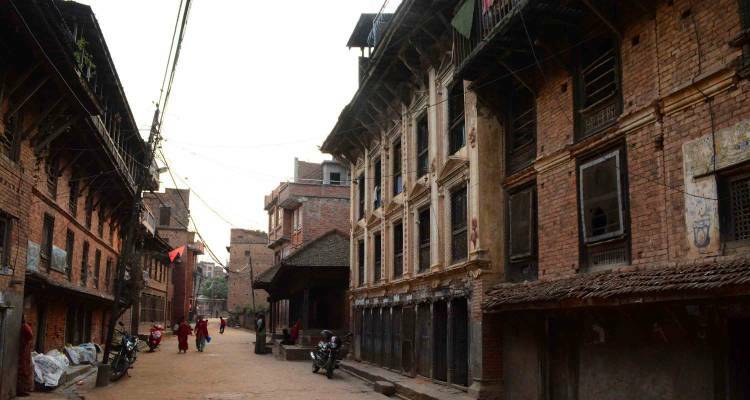 It is the combination of there different cities Kathmandu, Patan and Bhaktapur. All of the these cities were use to rule by different kings as different state. 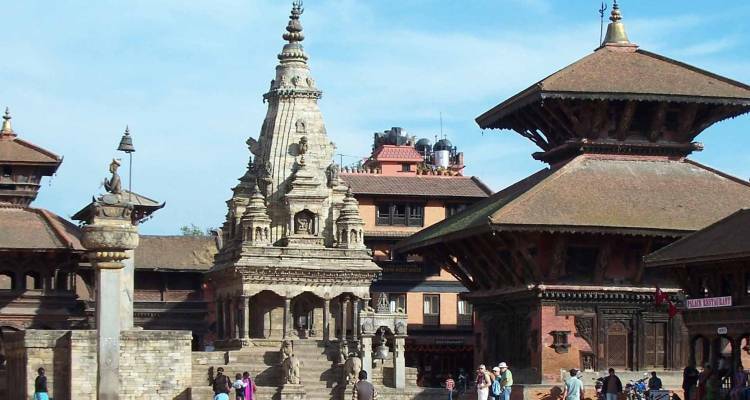 Kathmandu Day Tour not only offers the historical old palaces but also beautiful building architecture, wood and stone carving, Himalayan views,day hikes and 60s famous restaurants with same flavor and to interact with different ethnic people and their daily life. 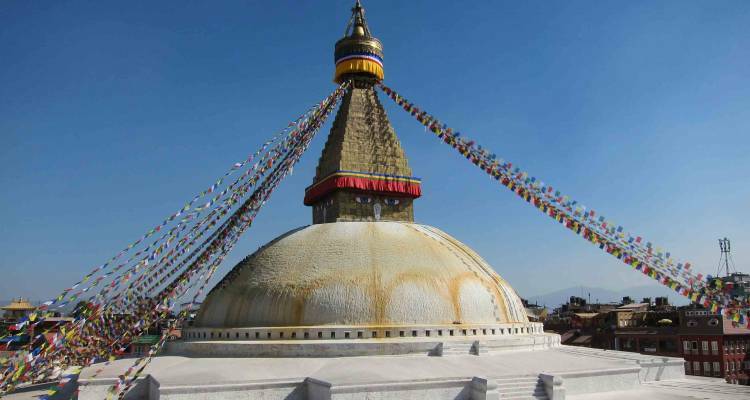 Kathmandu Day Tour can be extended up to two days and will be the best option to see all these mysterious places. In this tour for day one you will be visiting Kathmandu Durbar Squire, Patan Durbar Squire, Monkey Temple, Pashupatinath (Crimination place: where you will see the hindu rituals after death) and Boudhanath, and for the next day you will be visiting Bhaktapur and Changhunarayan temple (One of the oldest temple in Nepal with magnificent carving in temple). 12 Am: Lunch in Patan and then visit around the Durbar drive to Nagarkot for Night. 05:00 am: An Early wakeup call to see the sunrise view, after sunrise views have breakfast and drive back to Bhakatapur Durbar Square for sightseeing. 11:30 am Lunch in Durbar Cafe and drive back to Kathmandu hotel. Guide for the hike and sightseeing. Transportation for the trip mentioned above by private vehicle. Meals during your stay in hotel in Nagarkot MAB basis. Tips and donation for the staffs. If you have any questions regarding this tour please let us know, we will get within 24 hrs with answers. If you have any plans for the remaining days in Nepal and you would prefer, lets us know we are always here to help you so that you can enjoy your day by visiting wild life National park or Jungle Safari, Rafting, Paragliding, Sightseeing etc. If you have any questions regarding this tour please let us know, we will get within 24 hrs with answers. If you have any plans for the remaining days in Nepal and you would prefer, lets us know we are always here to help you so that you can enjoy your day by visiting wild life National park or Jungle Safari, Rafting, Paragliding, Sightseeing etc.